The year 2018 has undoubtedly been an Awesome year for The Queen of AfroHouse NINIOLA. From the BET Awards nomination, SAMAs Nomination, the international recognitions and collaborations which includes the Dj Snake Remake of Maradona, you will agree that this year has been eventful for the Queen. 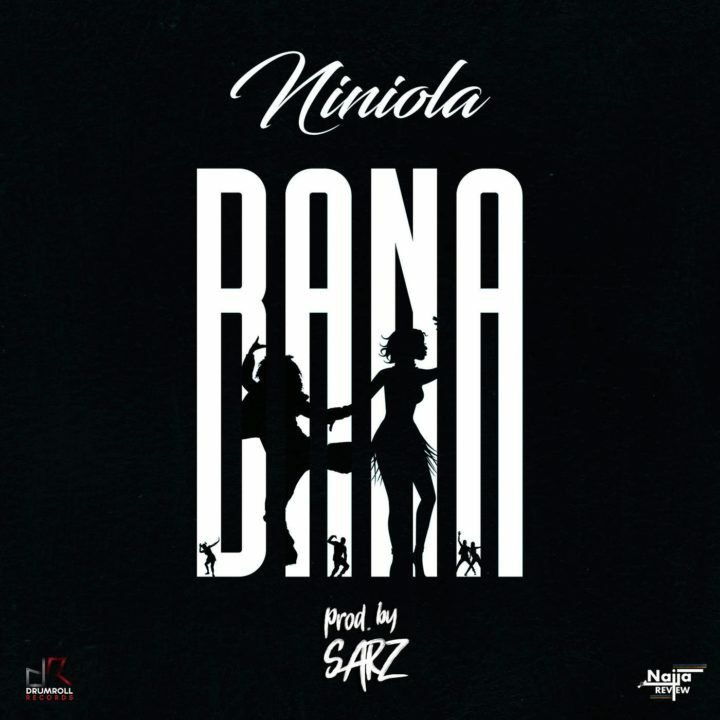 She is back with a new club banger "Bana" with her usual partner in crime Sarz on the beat. Listen and share your thought below. Yandhi Project: Are Dua Lipa and Kanye a good fit? Copyright © 2018-2019 OsheySneh. All Rights Reserved.